You're (not your) going to love these. 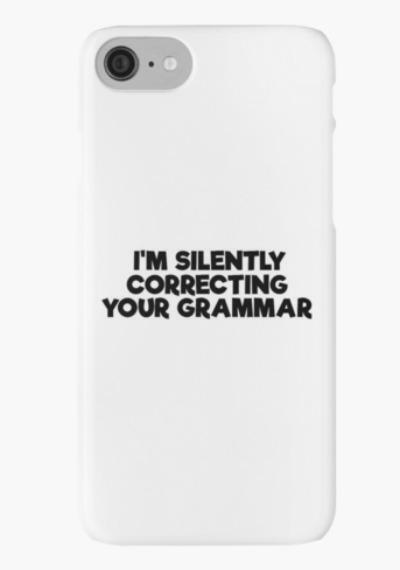 Perhaps it's the latest Gilmore Girls incarnation, but grammar geeks are having a moment right now — so much so that there's probably at least one on your Christmas gift list for whom you are looking for the perfect gift. 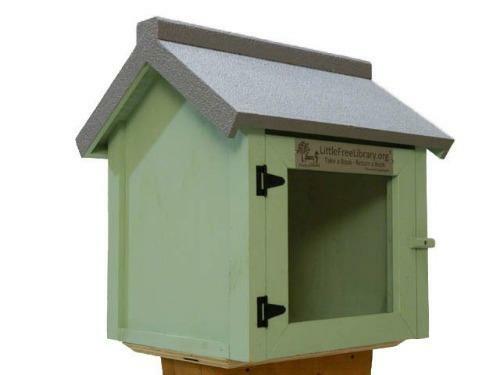 There's a lot of options out there that will probably really tickle their funny bone. 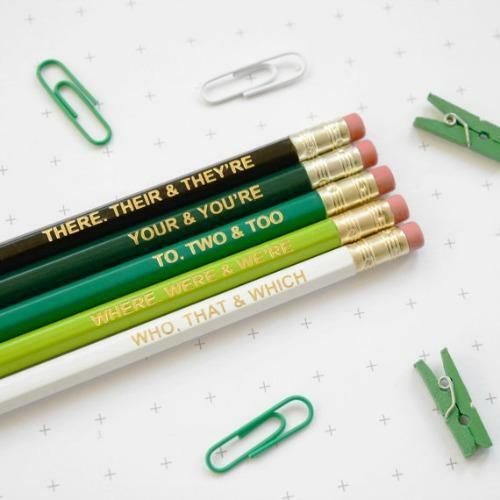 Chances are, they will even send you a (grammatically sublime) thank you note when they see these! 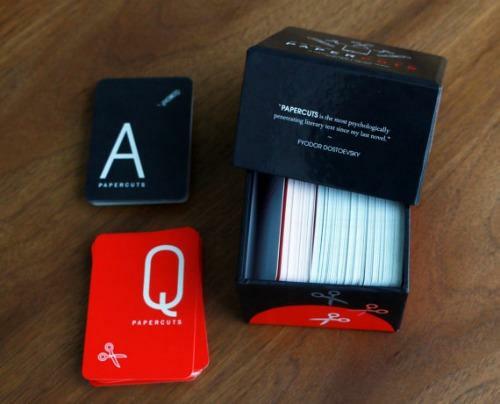 Here are great Christmas gift ideas for geeks. 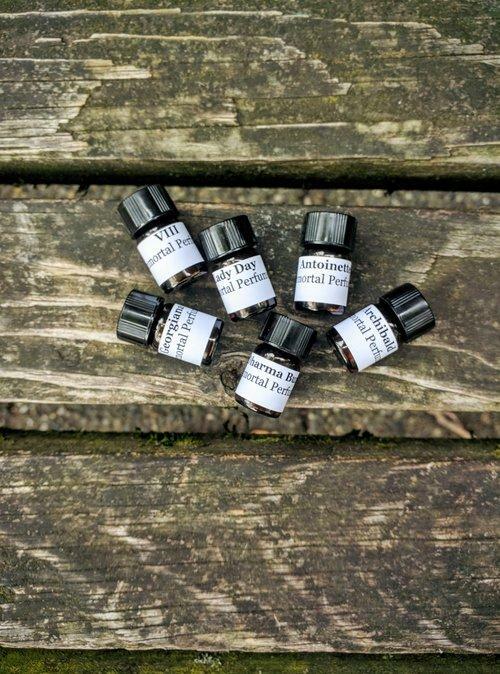 With flavors like Agatha ChristTEA (Earl Grey), ShakeSpearemint and Mint Mark Twainquility (Chamomile and fruit), you won't want to miss out on getting these for your geeky friend. 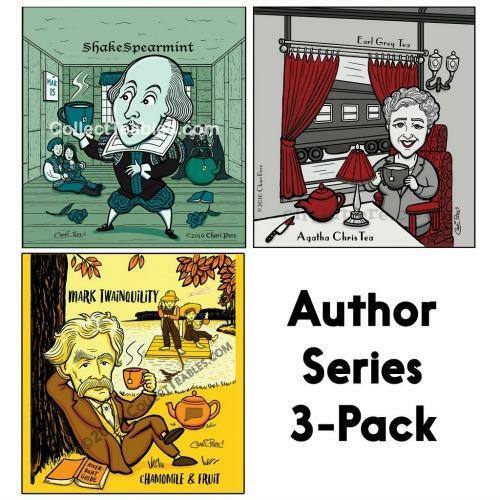 Each set includes organic tea packs as part of an author series. 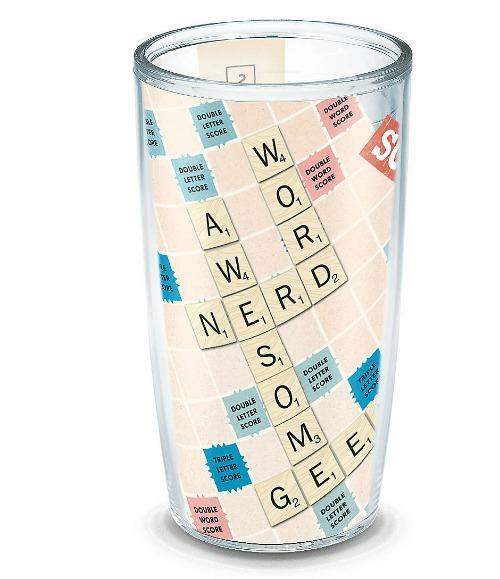 Microwave safe, and good for hot and cold beverages, so you can have Scrabble fun no matter what you are drinking. 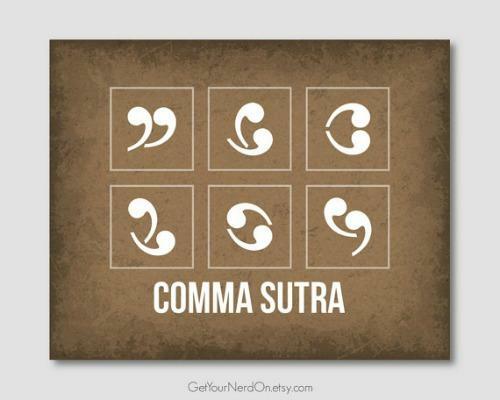 If you are really into those grammar rules, it's probably fun to always have them with you. 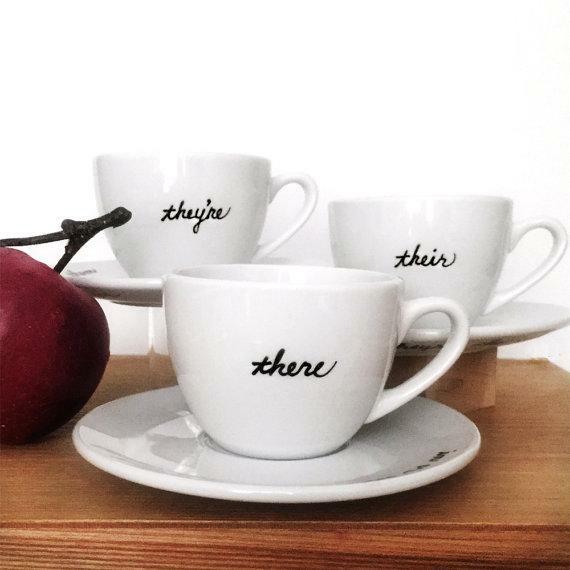 Is there anywhere we're more annoyed by people's grammar than on social media? Seems fitting that our phone case would reflect this. Because tense and punctuation can be as exciting for some as positions are for others. 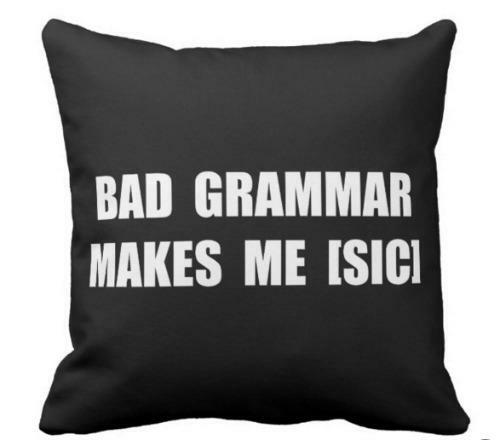 The writer or editor on your gift list would LIVE for this throw pillow. Any true editor is never without their pencils. 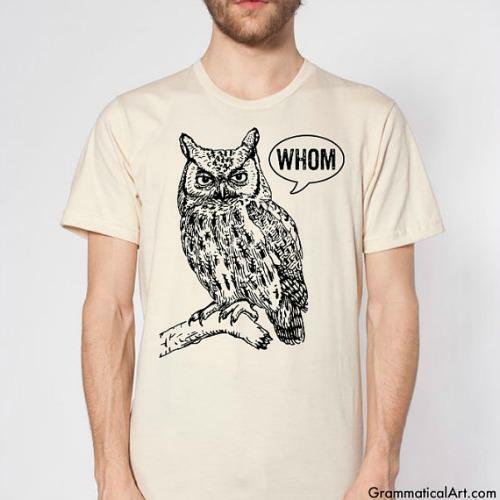 Let good grammar keep them warm this winter. 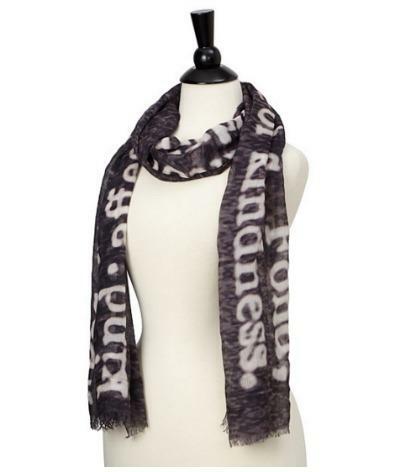 Nerds unite... and wear your geekdom proudly! 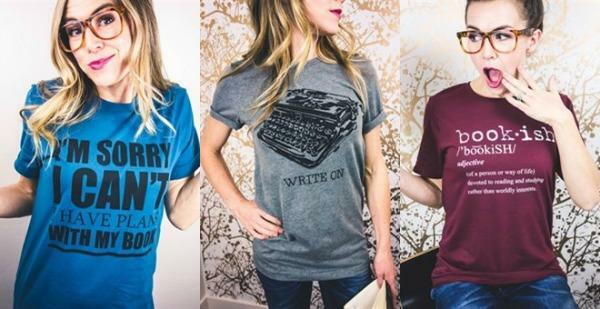 Wear your heart (or your favorite literary works) on your sleeve. 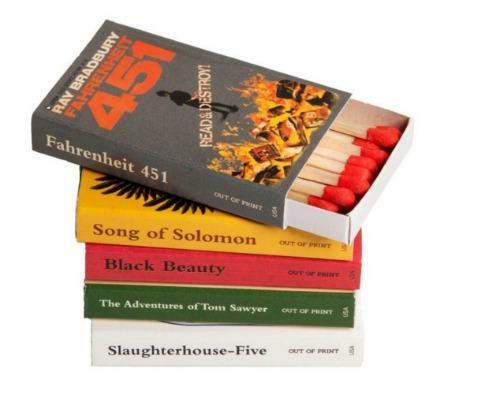 Our desire burns bright for a really good book. 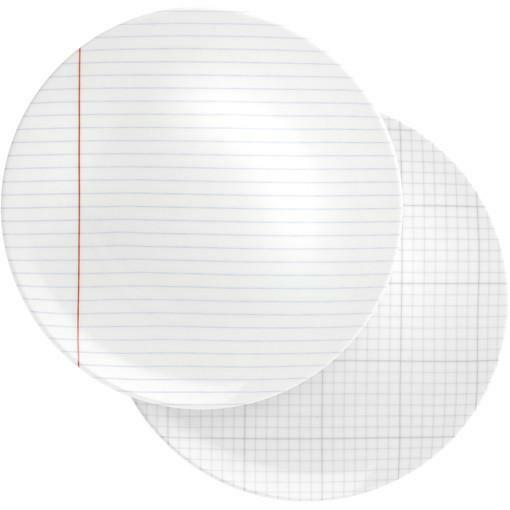 Look back to all the times you were told not to get crumbs on your homework. Now you can and it will feel really good. Maybe our friends will never get they're/their right. And that's why we spike our tea. Even if you're not a grammar nerd, you have to realize that the ampersand has a decidedly elegant shape. 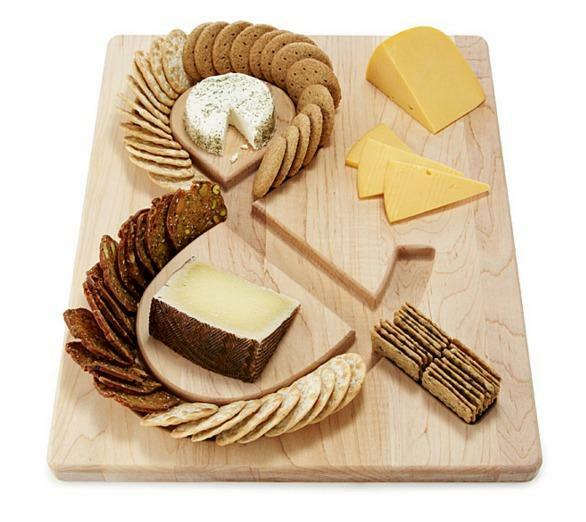 Celebrate it with this totally cute cheese board. 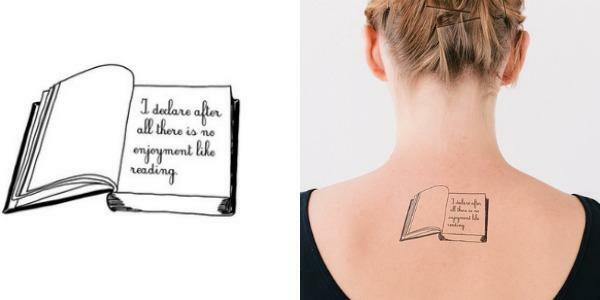 If you really love words, then the forbidden fruits of literature are even sexier. 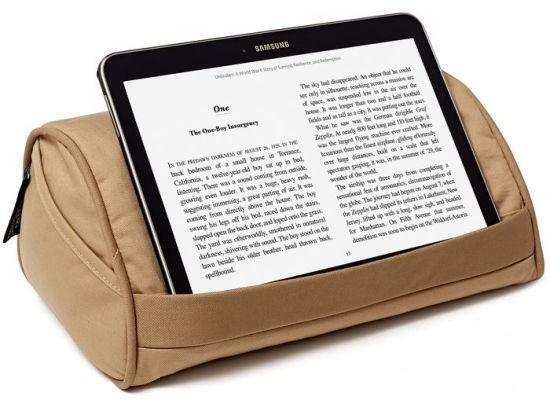 Love to read a book on a road trip or while lounging on the couch? This is perfect. 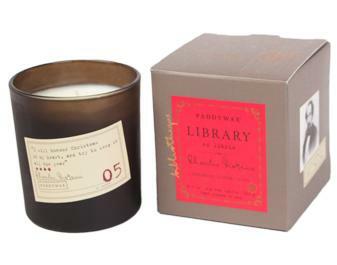 If you belong to a book club, this is an amazing hostess gift around the holidays. 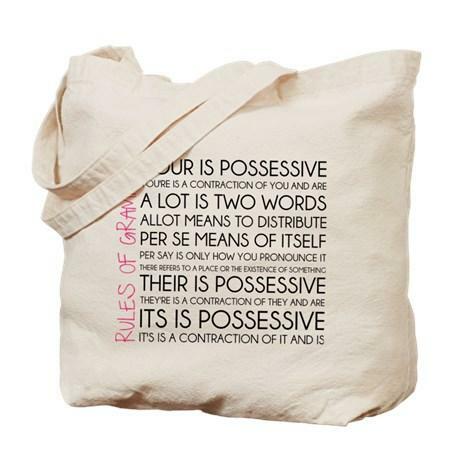 Give this to the cultured lady on your gift list who also loves words.